Designed to hold 36" (92 cm) laths, this heavy duty lath bag is designed for durability. Constructed with high strength fiber material and tough, reinforced 8" (20 cm) diameter bucket style bottom. Features tough, waterproof and abrasion-resistant composite material at the bottom and 6" (15 cm) up the side. 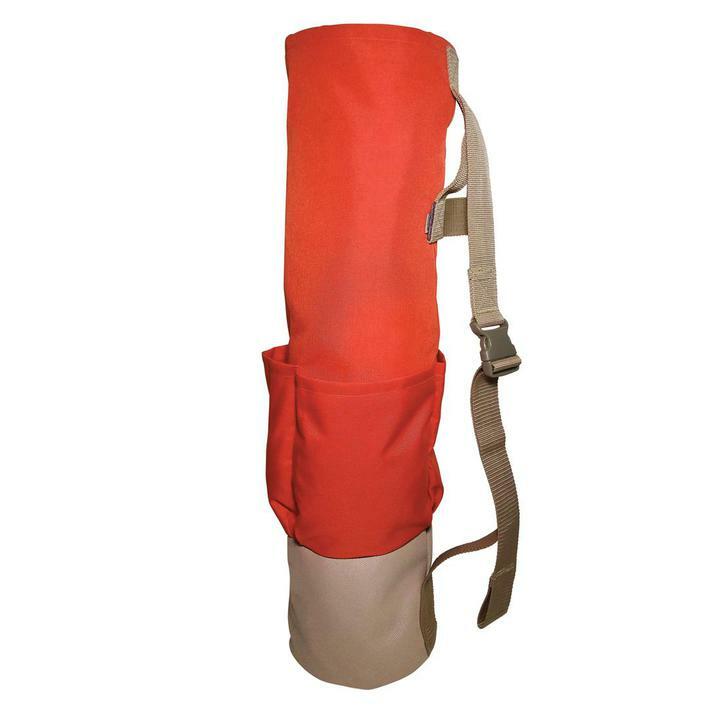 Heavy duty adjustable shoulder strap and hand loop for carrying. 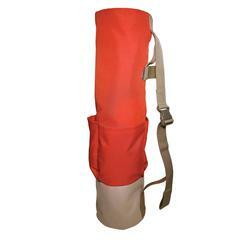 Contains three large pleated outside pockets for markers, paint and other materials.